Since Apple announced animoji in September, the digital animated masks seem to have chiefly served as a way for iPhone X users to make silly karaoke videos. 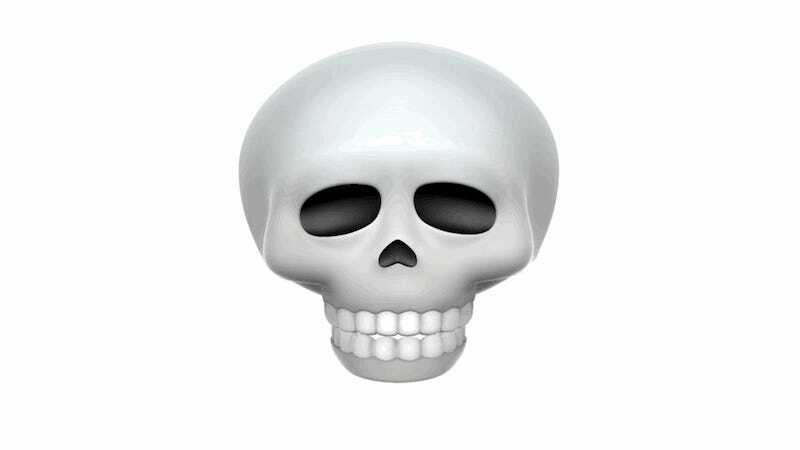 But with the upcoming release of iOS 11.3, animoji might finally have its killer app: a cartoon skull that lets you pretend you’re a chattering pile of bones as might be found in a haunted house or on a pirate ship. 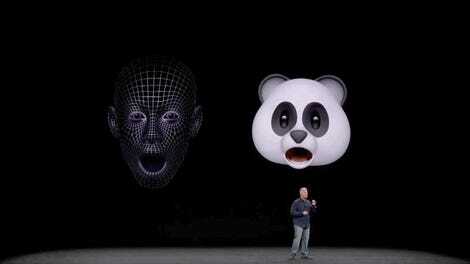 On Wednesday, the tech giant announced that the update (due to be released this spring) will add four new faces to animoji: lion, bear, dragon and skull. While the first three will surely add some ferocity to animoji’s otherwise gentle menagerie—and serve as a welcome tool for chewing out blundering friends and colleagues via cartoon animal—it’s the last one that caught our eye. So far, the biggest meme of 2018 has been intentionally poisoning yourself, a joke that seems to reflect a general upshift in our collective death drive. But why consume harmful soap products when you can skip right to the good part and instantly become a spooky, scary skeleton? The advantages to being an eerie disembodied skull are, of course, innumerable: Bones feel no hunger, tiredness, or pain; they never have to work or go to school; and also they look rad as freakin’ hell. Sadly, Apple has given no indication that animoji will be coming any devices other than the iPhone X. If you don’t have a spare grand lying around, you can always just paint your face and patiently wait for better days.